If you wish to return to the days of hanging out with your family and playing hours of board games, you’re in luck. With so much time often devoted to devices, holiday shoppers are rebelling against technology and opting for quality time over screen time this year. 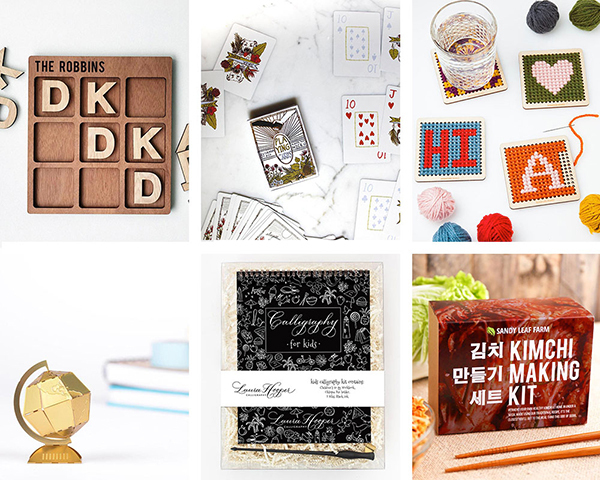 In fact, so far this year, Johnson noted that Etsy, the online marketplace, has seen more than 7,300,000 searches related to “games” and more than 377,000 searches related to “DIY” – providing plenty of ideas to unplug, get creative and spend time with your loved ones. Custom illustrations are the newselfies. From July-September, Etsy saw a 23 percent uptick in searches related to “custom portraits” compared to the same time last year with more than 278,000 searches. These personalized pieces of art are a thoughtful way to express love for your family, friends and fur babies. Pet and family portraits are especially popular on the site with “pet portraits” spiking 51 percent and “family portraits” increasing 93 percent during the same time period compared to last year. While many people have discovered at some point their green thumbs weren’t quite green, that doesn’t mean they should miss out on greenery in their lives. For example, cactus candles, pillows and other faux plants are perfect gift options that eliminate worries about over-watering or sun placement. With a marketplace like Etsy, shoppers can preserve old memories and capture new ones with modern heirlooms like dishware with your grandma’s pie recipe (even in her handwriting), modern family trees and more. Searches related to “family heirlooms” have spiked 1,607 percent during the July-September timeframe. 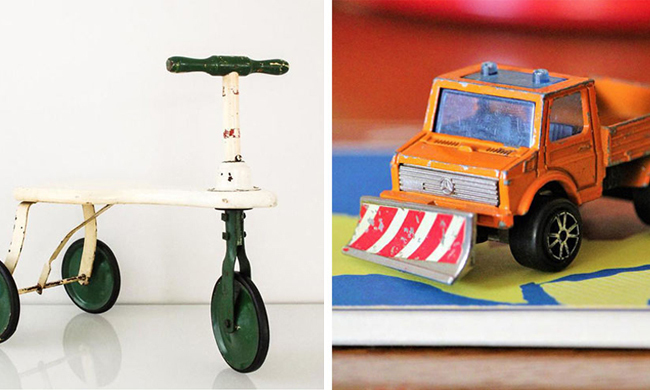 Home and fashion items from past decades have almost always been popular, but now the focus has shifted more toward vintage toys. Parents are buying their little ones toys like rocking horses and alphabet blocks that celebrate a simpler time. In past years, mythical creatures like unicorns and mermaids have taken center stage, but today it’s all about more realistic, yet still exotic, creatures. Shoppers can find whimsical animals on everything from jewelry to ceramics and nearly everything in between. For more gift ideas, visit Etsy.com/gifts.